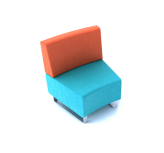 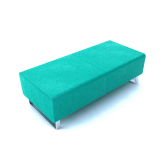 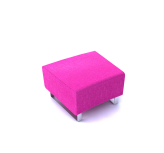 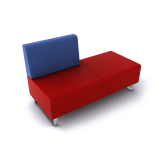 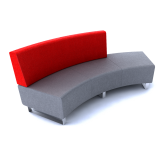 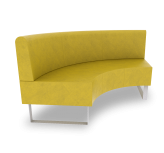 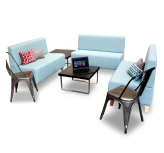 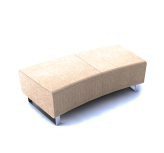 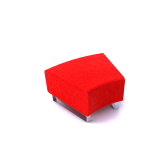 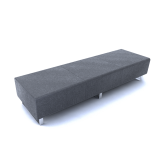 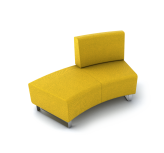 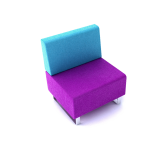 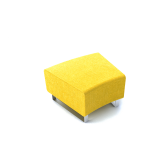 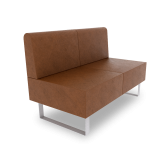 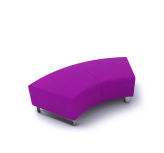 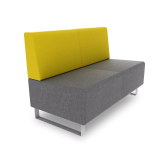 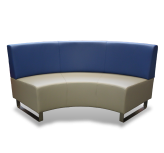 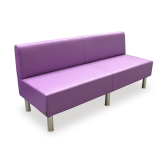 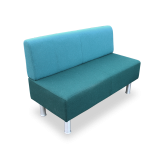 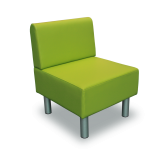 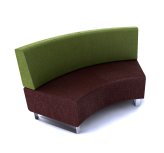 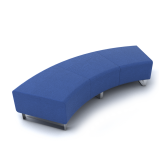 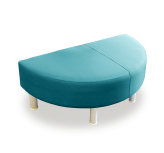 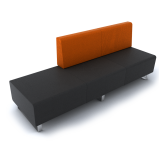 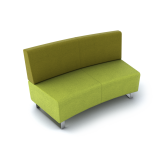 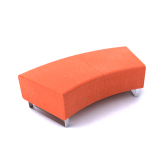 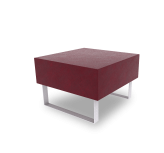 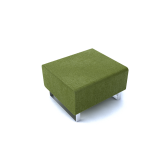 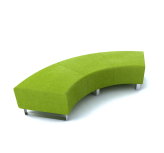 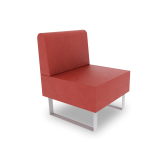 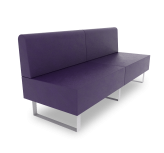 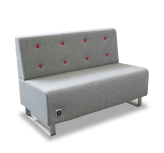 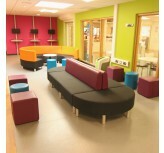 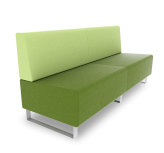 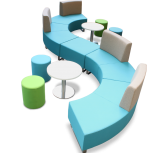 Modular seating is freely-moveable & widely-configurable making it a brilliant solution for workplaces & educational environments alike. 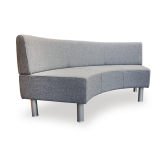 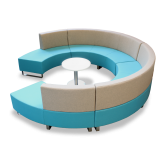 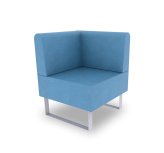 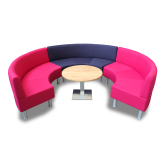 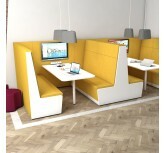 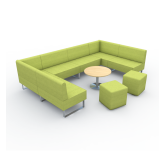 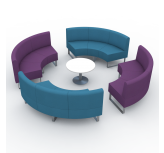 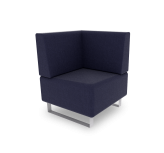 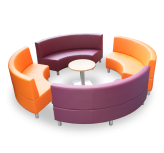 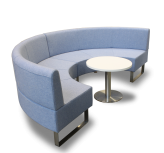 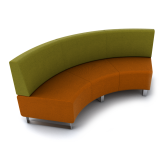 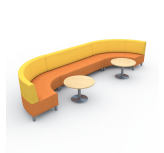 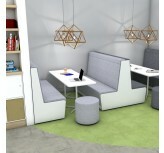 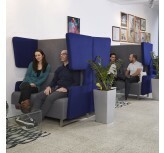 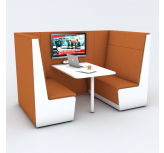 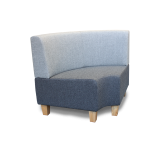 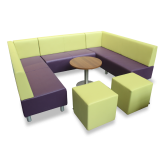 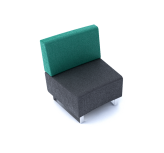 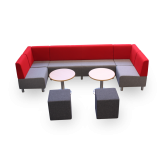 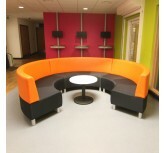 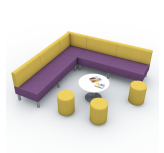 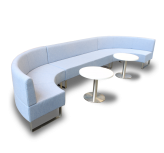 Our modular seating ranges can be used to create communal configurations for collaborating & socialising or intimate pods & booths for meetings & quiet work/ study areas. 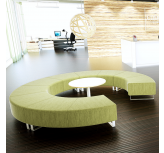 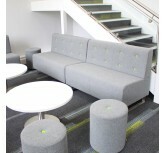 Bring people together with curved and circular communal seating arrangements. 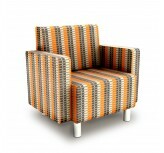 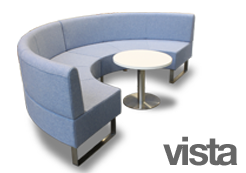 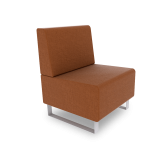 Designed for simplicity & functionality, Vista can create layouts for any space. 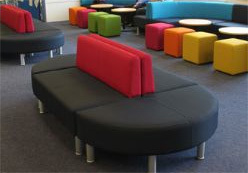 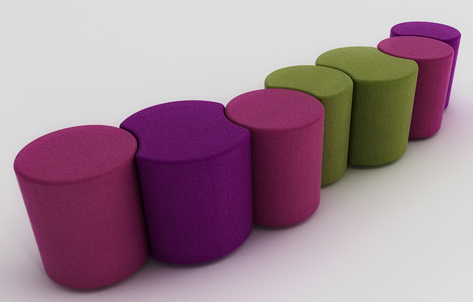 Modular seating has become the go-to seating solution for office workspaces and educational environments in recent times due to its flexibility and adaptability making it a brilliant choice for work and study spaces, casual meeting areas, breakout spaces and reception areas. 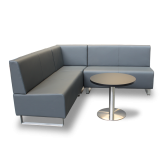 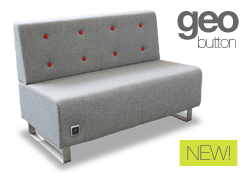 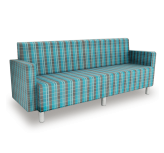 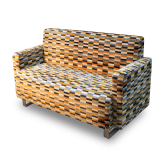 Our expansive range of modular seating offers an almost limitless number of possible configurations meaning you can pick and choose sofas to fit your space and create layouts that work for your intended use. 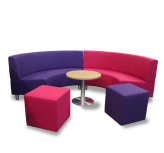 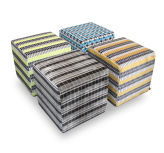 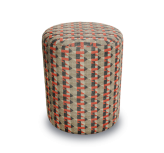 We offer 8 stylish and practical fabric ranges comprising well over 200 colours and even more on-demand to help you achieve the perfect match for an interior theme or your brand colours.